We can all feel a bit sluggish on winter mornings, and even the most reliable cars can play up. So here’s how to save yourself a breakdown call-out. 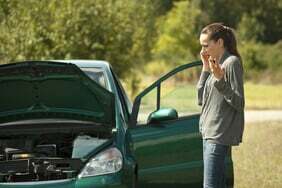 If your car won’t start on a cold morning, it’s most likely to be a battery problem. 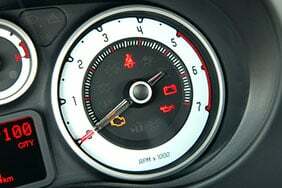 Always give yourself a fighting chance by making sure everything is switched off before starting the engine. And once it’s started, don’t instantly switch on your lights, heating and radio as this puts added pressure on the battery. 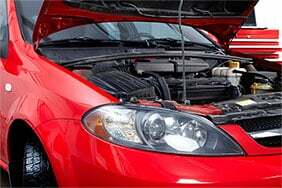 If it won’t start, "check the battery leads are tight" says Trevor Eastman, head of technical services at Haynes. Another tip is to dip the clutch as you turn the ignition, as this reduces the pressure on the battery when starting a cold car. "Just starting up can take ten minutes off the life of your battery", says Eastman. "And most people don’t realise it can take around 30 minutes’ driving to fully charge your battery." So if your regular morning commute is just ten minutes to the station, you could be draining your battery over time. In this case, "it can be worth investing in a ‘trickle charger’ to help keep your battery in tip-top condition," Eastman adds. You can pick these up for around £25 at shops such as Halfords. 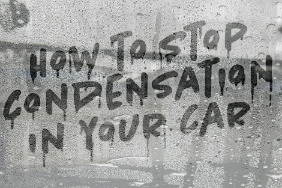 Starting a cold car first thing in the morning can use more fuel than normal. And an empty petrol tank is a frequent cause of breakdown. So if you’re already low, stick some petrol in on the way home. If oil levels are low, the engine can sound like it’s struggling to turn over. This is because there’s more strain on the battery to get the car started. If there’s not enough antifreeze in the system, you could freeze the cooling system. While the car may start, this could mean a cracked radiator – so check your handbook for the levels of antifreeze needed. 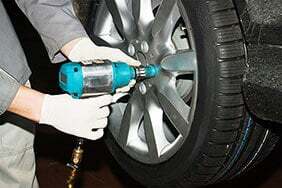 It's worth getting a service to identify potential problems before winter. 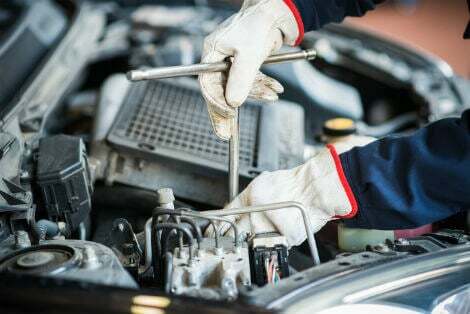 Places like Halfords sometimes offer free winter checks, which includes a screenwash top-up (with antifreeze), plus checks for your battery, oil, lights and wipers. 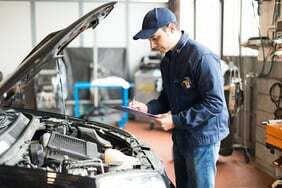 If all you hear is a ‘click’ when you turn the ignition, it could be a problem with the starter motor. "With older cars, putting the vehicle in gear – with the ignition off – and gently rocking the car could do the trick and dislodge it," says Eastman. However, if the problem persists, you’ll need a trip to the garage. Should you jump-start a car? You may have the leads in the boot. But unless you know how to do the job properly, don’t attempt it. It's all too easy to damage your car or injure yourself if you get it wrong. And the advice from Trevor Eastman is that if you’re going to do it, "check the instructions in your handbook, as each manufacturer may have a slight variation". Breakdown company Green Flag point out some manufacturers actually recommend their cars aren’t jump-started, as it can damage the engine management system. If you're prepared to take the risk, read our guide to jump and bump-starting. You'll need the breakdown home start option if you’re stuck at home. It’s worth knowing that some services limit the number of call-outs you can have before extra charges kick in. Compare a range of breakdown cover providers.